Republic, at Norwood, has a new Head Chef and a new spring menu to match. Chef Daniel Serafin began his career in Adelaide, before moving to a two-hat restaurant in Sydney and then overseas. 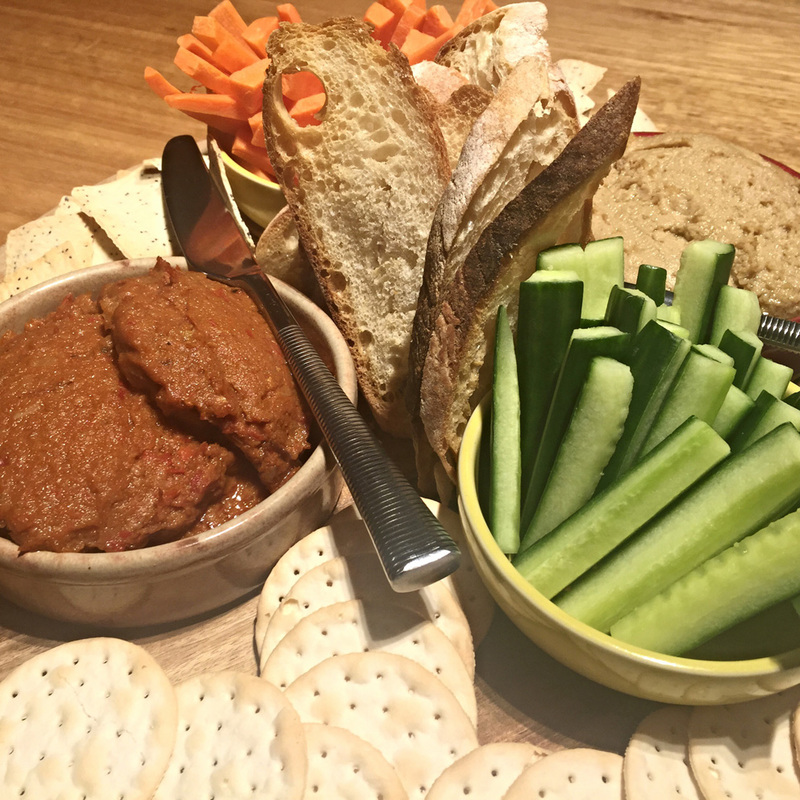 He’s decided to make Adelaide home again, sharing his vast culinary expertise in this new menu. 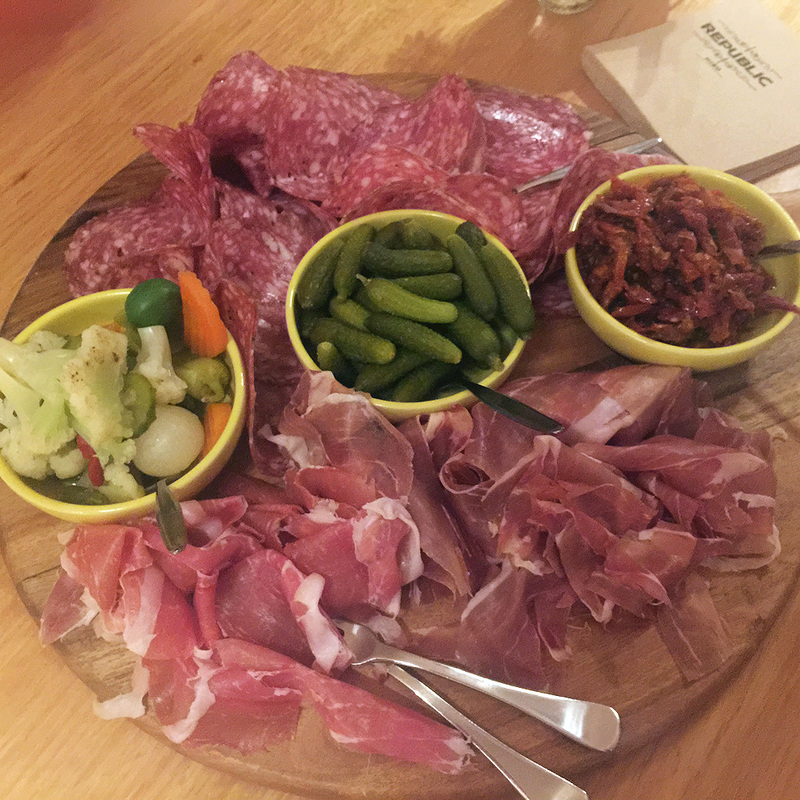 We got a taste of some of the offerings on the new menu starting with platters of dips and antipasto to share. For entrée we tried three dishes, all small servings of what’s on the new menu. 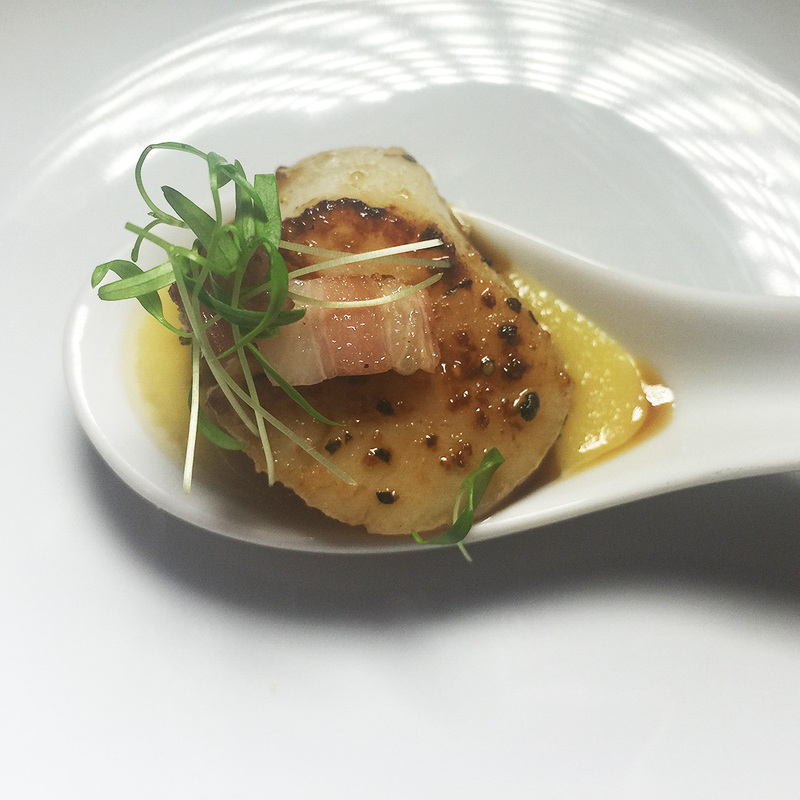 First up scallops with house bacon and sweet corn puree. The scallops were large and soft with good caramelisation and a grind on pepper on top. The sweetness of the sweet corn puree offset the saltiness of the bacon. A favourite dish! The smoked chicken terrine was served on crostini with mustard grape chutney. 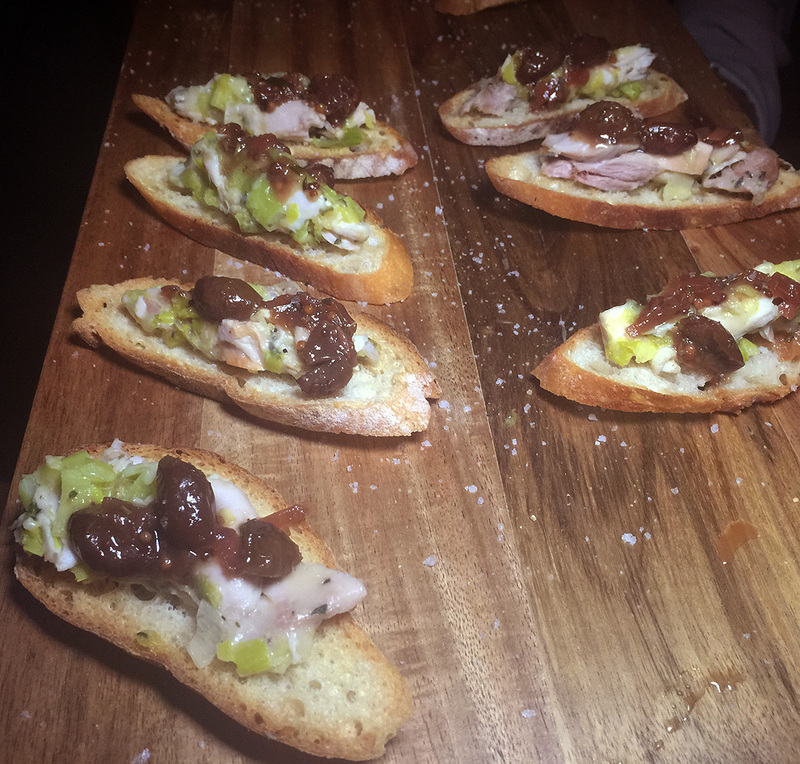 The crostini was crunchy and the smoked chicken was silky soft with the mustard grape chutney added a nice punchiness to the dish. 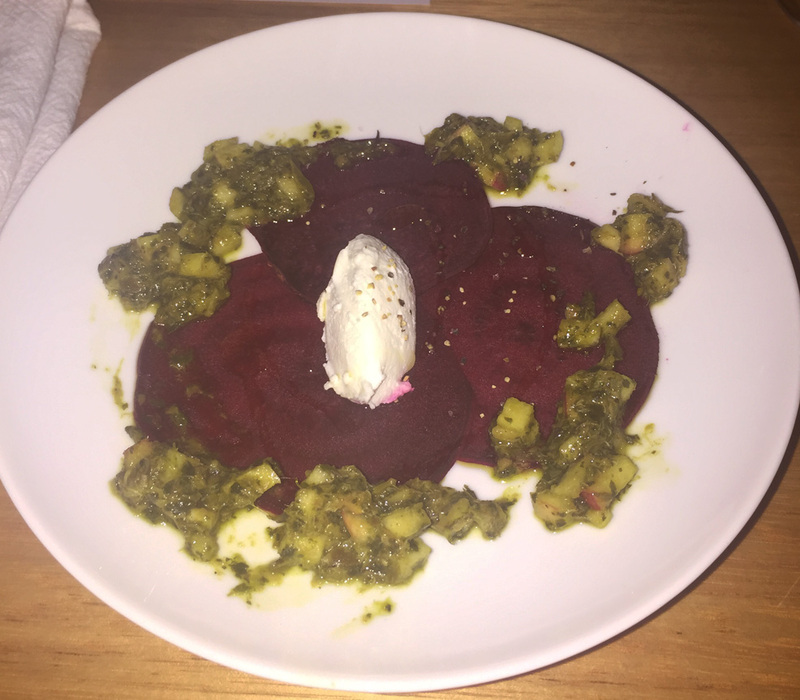 Beetroot carpaccio with goats cheese mousse and apple salse verde. Wow! The fresh beetroot was sliced very thinly and was crunchy with its earthy flavour. The goats cheese mousse was light and not too overpowering and the apple salsa verde was crunchy and not overly sweet. For main course we began with duck duo. 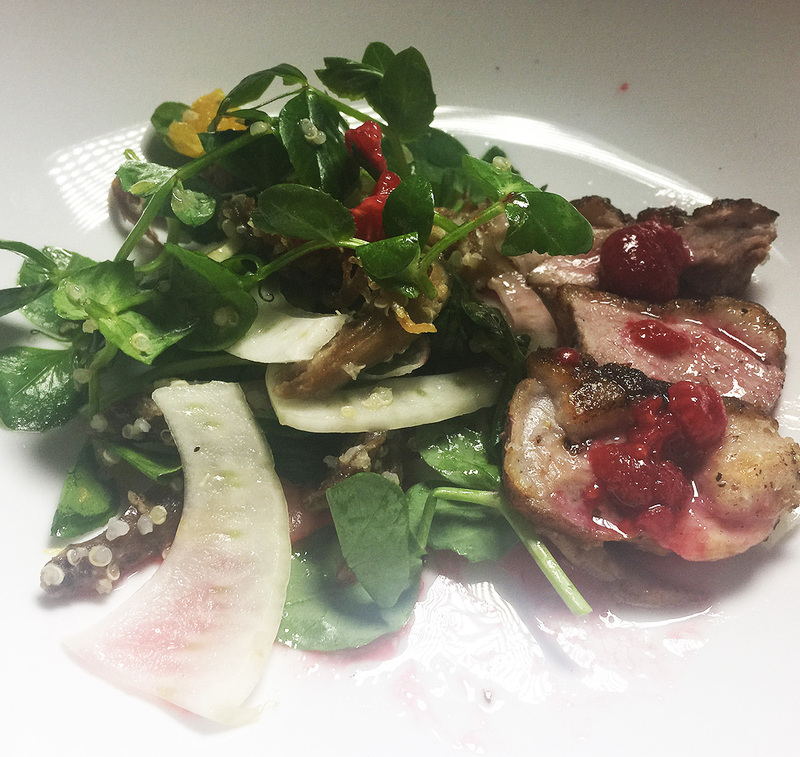 A pan seared duck breast with a crispy duck, quinoa, orange and fennel salad and raspberry vinaigrette. The duck breast was well-cooked and still pink and I really enjoyed the freshness of the salad with orange and fennel. I’m not usually a big fan of fennel but these pieces were very thinly sliced and went well in the salad. I wasn’t sure about the raspberry vinaigrette but was willing to give it a go and it’s tanginess worked well with the duck and salad. 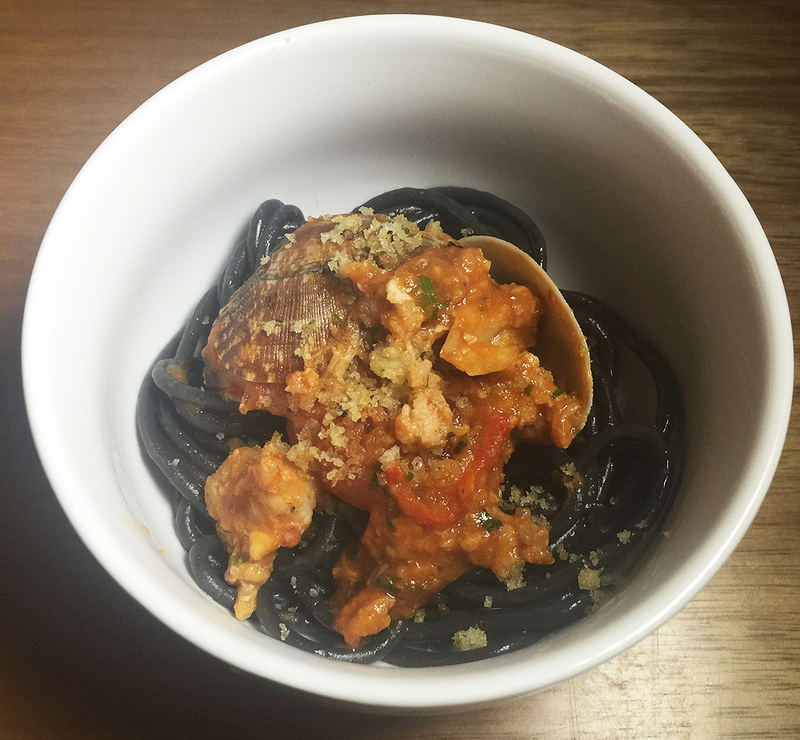 Next up, chilli lobster with squid ink spaghetti, baby clams, confit garlic and pangritata. The squid ink pasta really doesn’t have a taste, I think it’s more the colouring they’re after. The seafood was cooked well and the sauce has a good garlic flavour from the confit garlic. A very enjoyable dish and I could have eaten more! 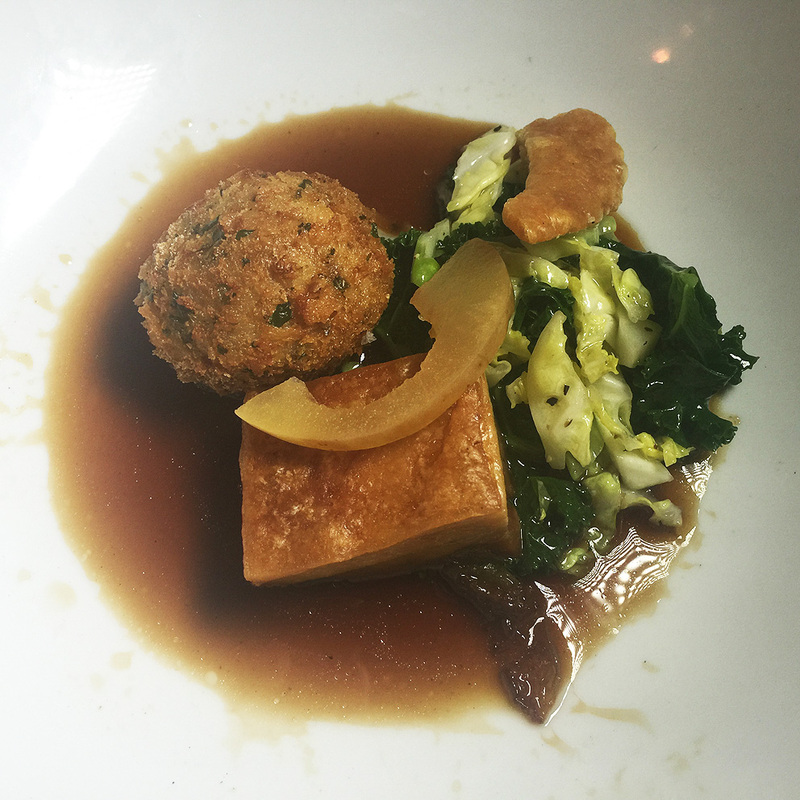 And finally another favourite – Berkshire pork belly with spring greens, jus, compressed apple and pigs cheek croquette. Most importantly, yes the crackling was crunchy! A beautiful dish with a tender piece of pork, the greens were crunchy as was the croquette with a soft delicate filling. And finally for dessert, two dishes. 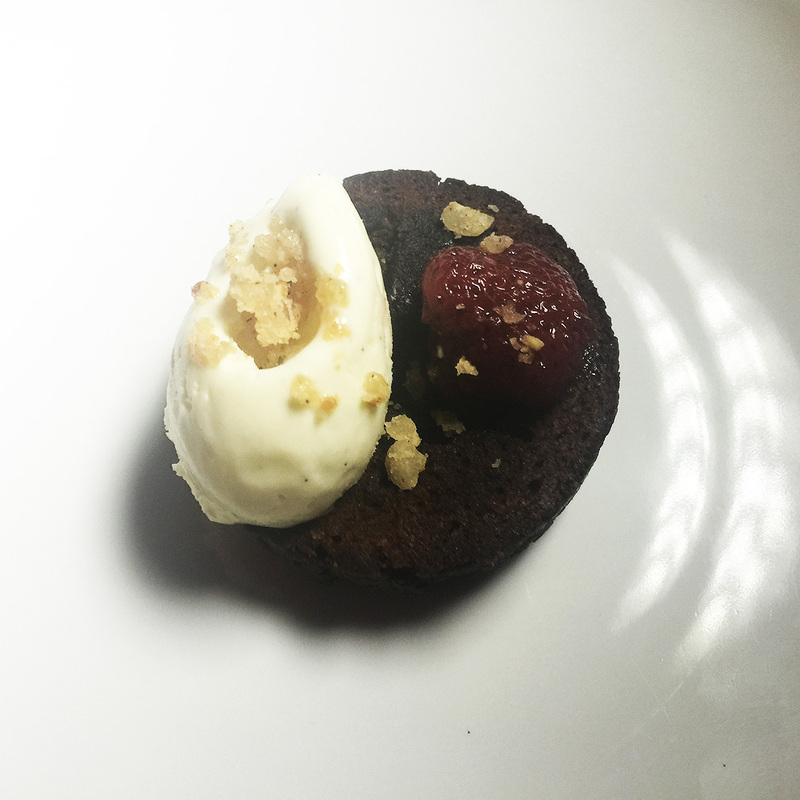 A dark chocolate mi-ciut; a flourless chocolate cake, strawberry compote, vanilla bean ice cream and hazelnut toffee. The cake was rich and the small piece we tried was quite enough. The strawberry compote and vanilla bean ice cream complimented the richness of the cake. And finally bomb Alaska; raspberry sorbet and white chocolate ice cream covered with an Italian meringue. 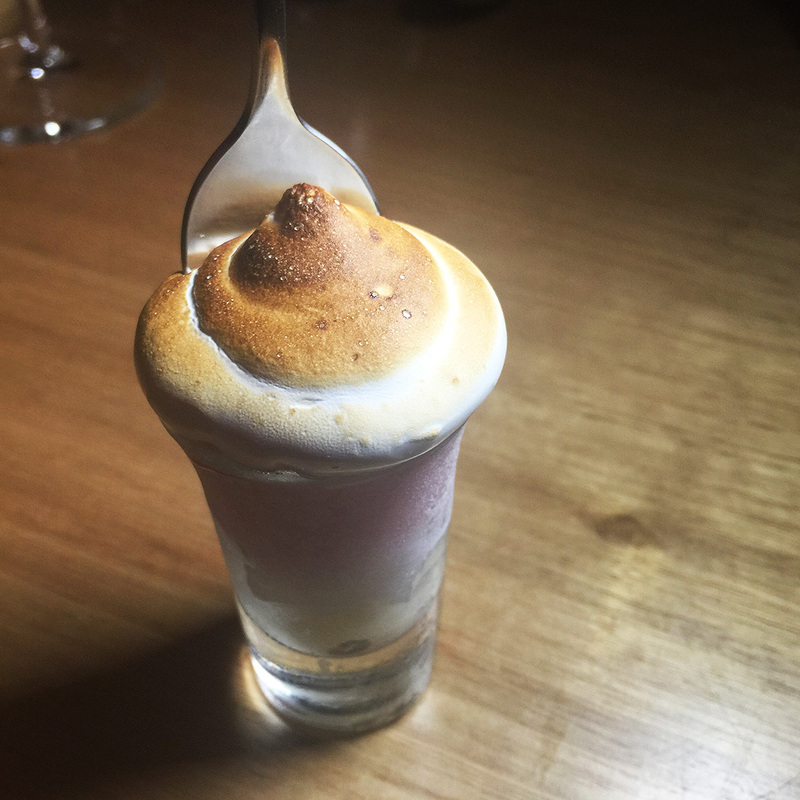 The raspberry sorbet was tangy, the white chocolate ice cream, smooth and the Italian meringue crunchy with a nicely toasted top! Another favourite. The new menu is available now along with its signature dish, the charcoal rotisserie. Republic has many eating areas, indoor and out, with places to sit and relax with a drink. A lovely venue with lovely food.